Need a home contractor Montgomery County PA look no further! Tom Thornton services Montgomery County and the entire Philadelphia area. For more than 40 years Tom has been building in Montgomery County. With a dedication to quality, Tom is top of his field. 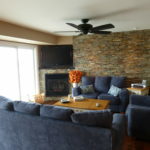 Tri-County designs and is a professional addition builder for homes all over Delaware, Chester, and Montgomery County. Tri-County General Contracting is ready to be your go to home remodeler. 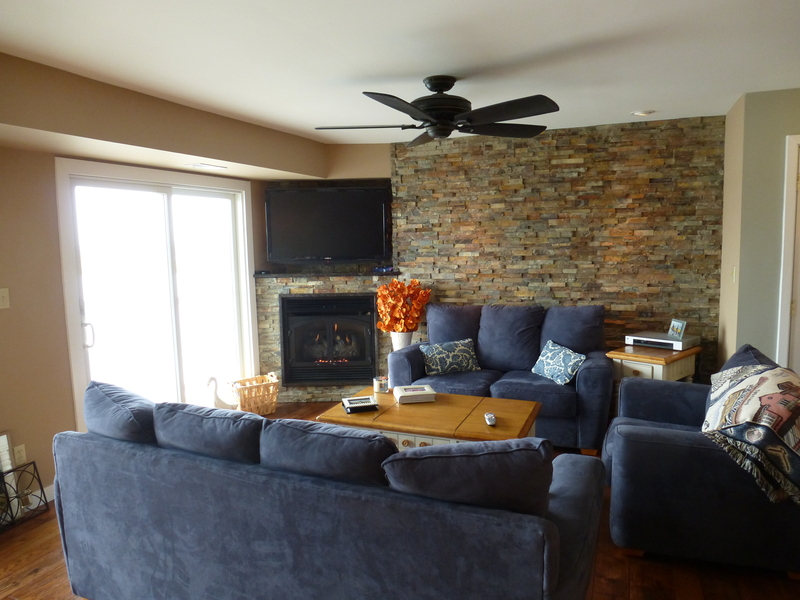 We provide all many residential home enhancements. Tri-County does everything from kitchens to full custom homes. Tom is ready to take your next project on as your remodeling pro. 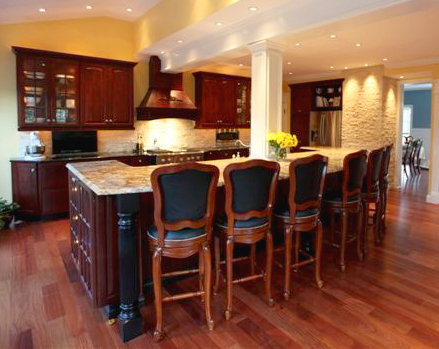 As a kitchen remodeler Montgomery County PA has been an area proudly serviced by Tri-County for over four decades. In Montgomery County we focus on the main line area. We have been improving homes with custom kitchen remodels ranging from $15,000 to over $100,000 dollars. 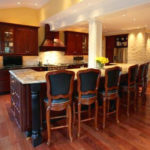 We do top quality kitchen remodeling as a home contractor Montgomery County. 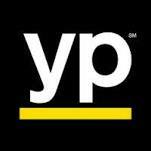 We hope you give us a call the next time your ready to remodel your home. Tri-County General Contracting is owned and operated by Tom Thornton. Tom is personally on every job and hand picks his crew and sub-contractors. Workers are chosen for professionalism, craftsmanship, and reliability. 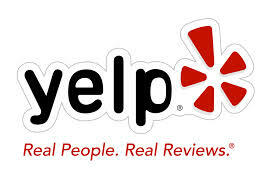 We can provide you with a long list of references. We would like to invite you to take a look at a job in progress. 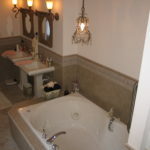 You could also come to our own custom home in Glen Mills PA. Bathroom remodeling Montgomery County PA is one of our top services in the last few years. Bathroom remodeling usually isn’t as dramatic or expensive as a kitchen. Adding an extra bathroom in Montgomery County can really affect your property value positively. Many home owners have been finding an easy way to make up their lost equity from 2008. 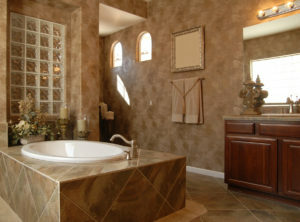 Add a bathroom to your home in Montgomery County PA.